Rare find! 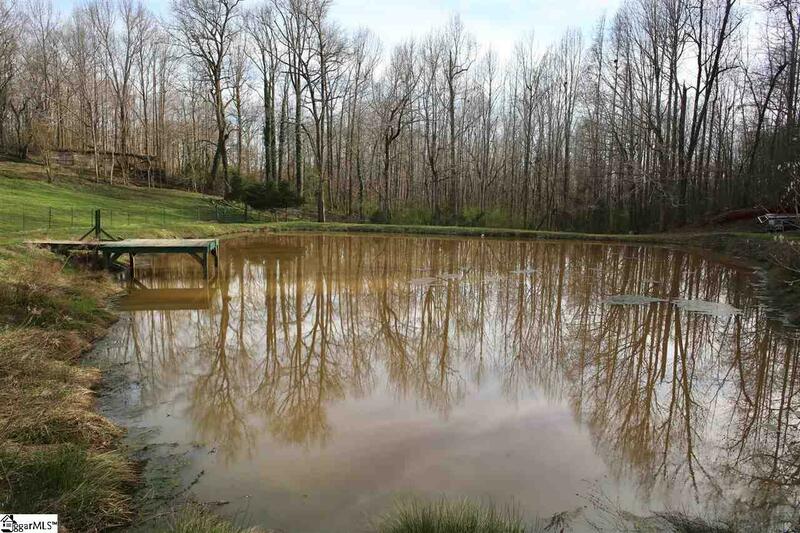 Over 4 acres with a pond just 15 minutes away from Downtown Greenville in a great Paris Mnt area location! 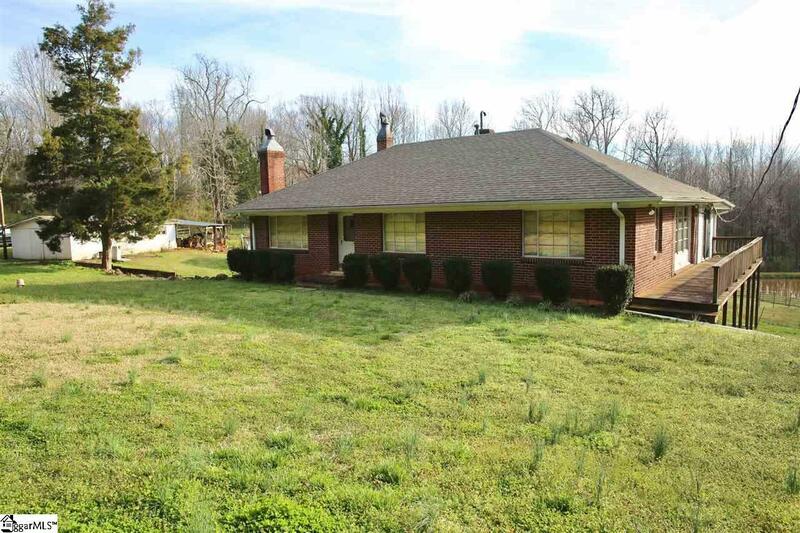 Solid brick ranch with a full walk out basement. Out buildings and room for animals or gardens. So many options. 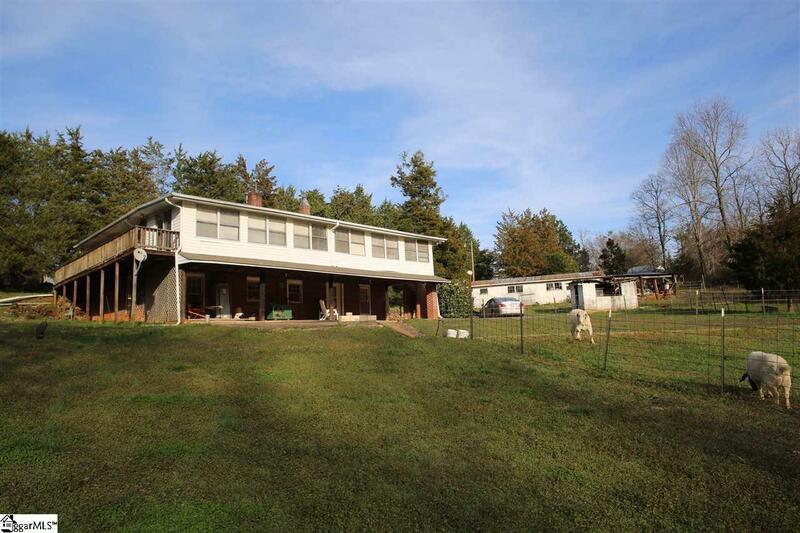 Remodel the main house, add on or build a new house! 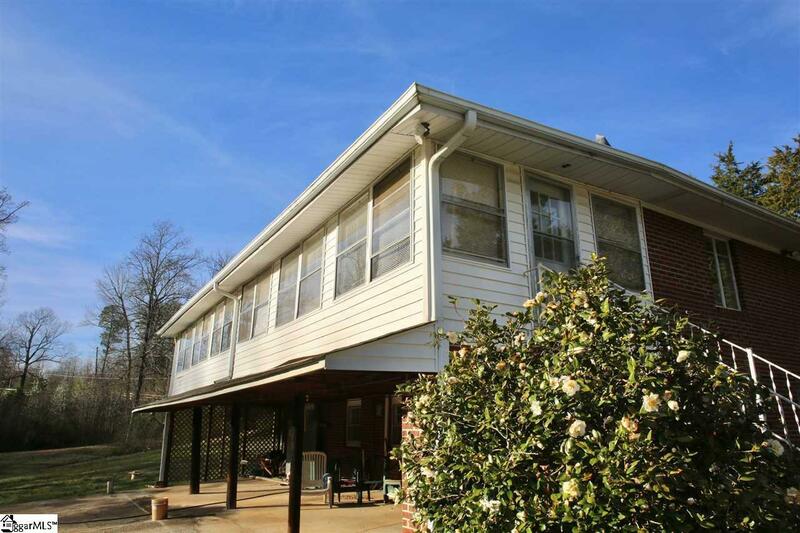 Package also includes a 2nd house that could serve as a guest house or rental home.